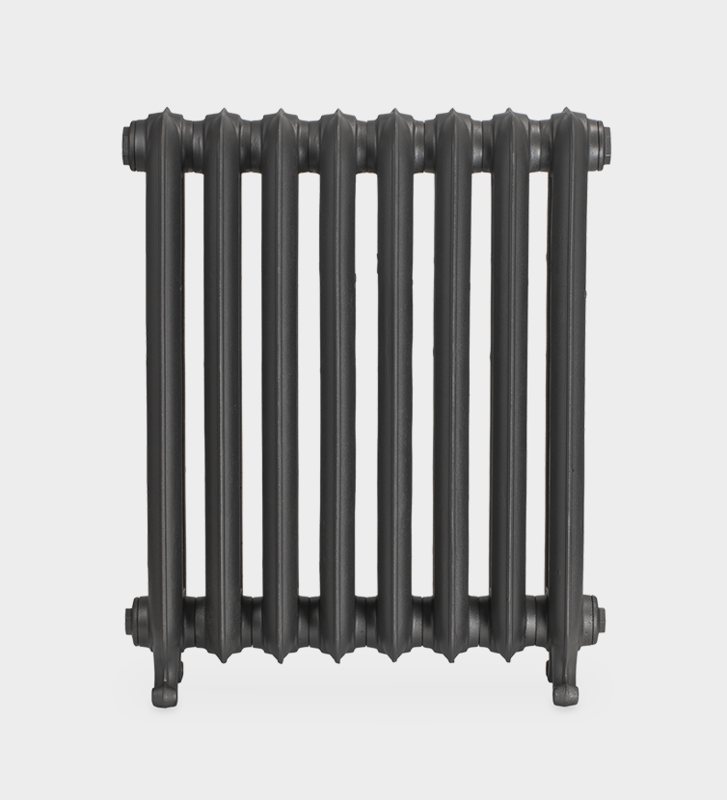 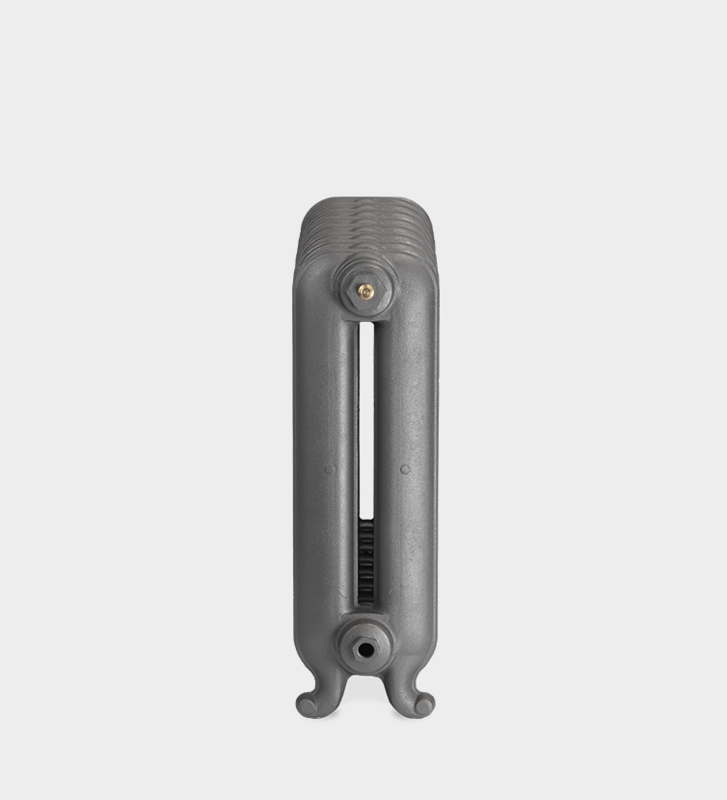 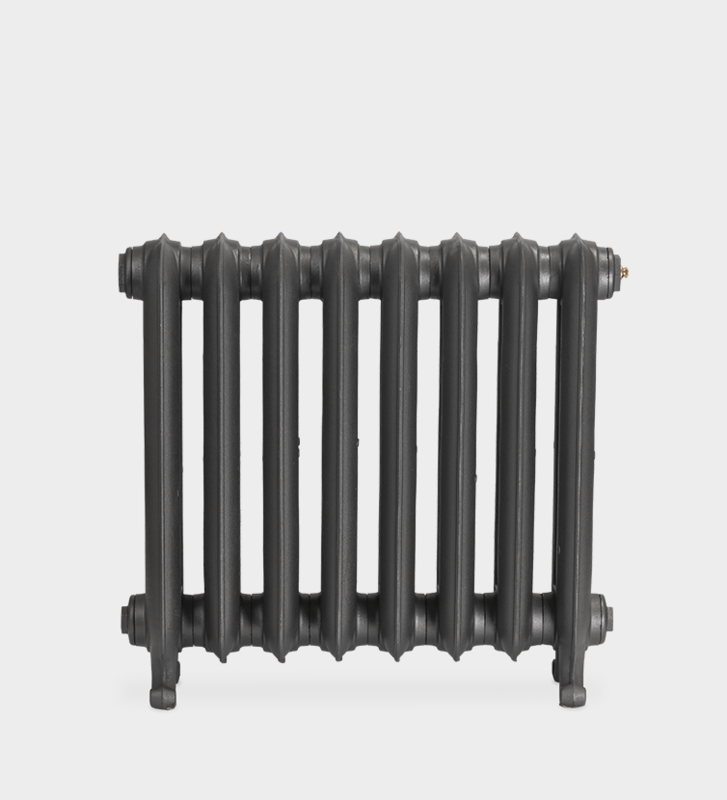 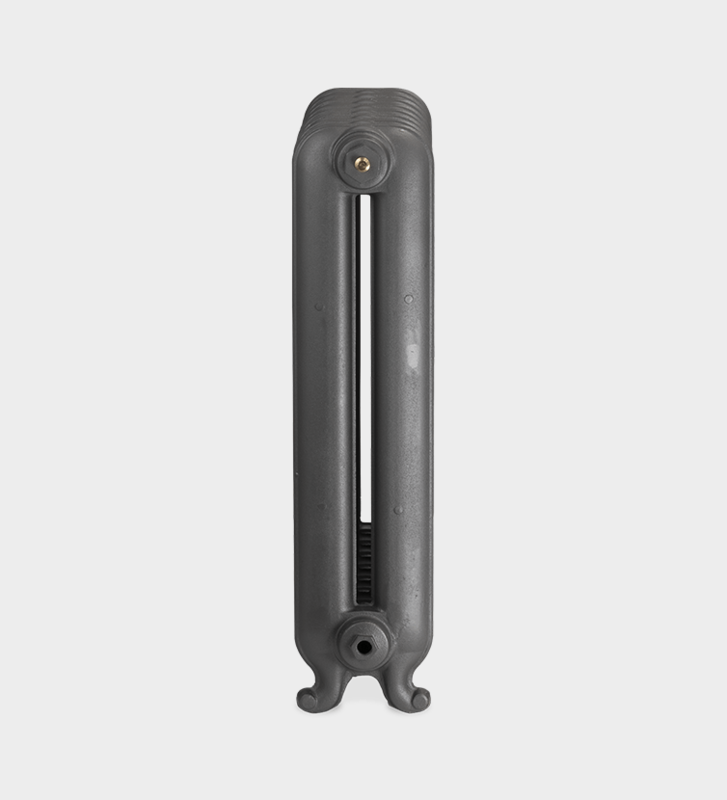 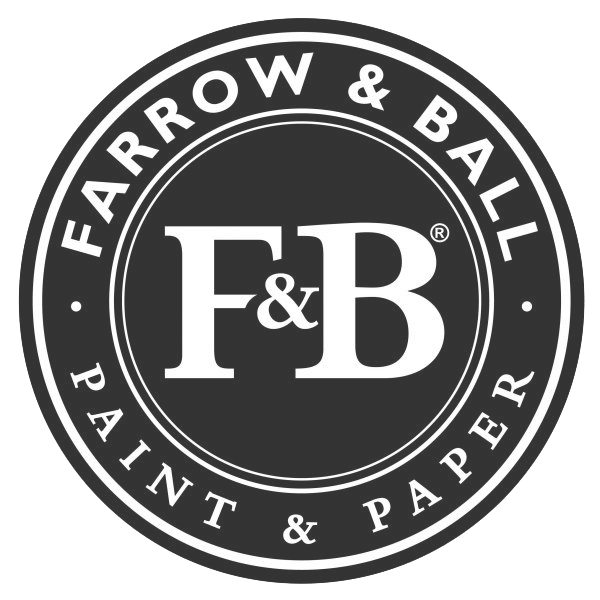 The Bartholomew is a timeless, classic cast iron radiator, whose design was originally used in hospitals in the Victorian era. 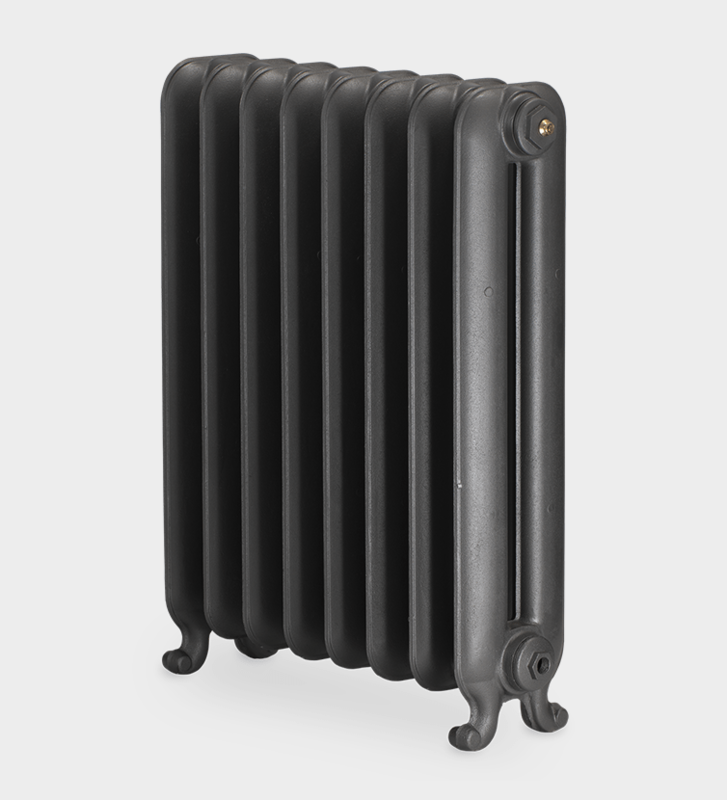 The elegant, simple lines of the Bartholomew, named after the famous London hospital, lend themselves to suit both modern and period homes. 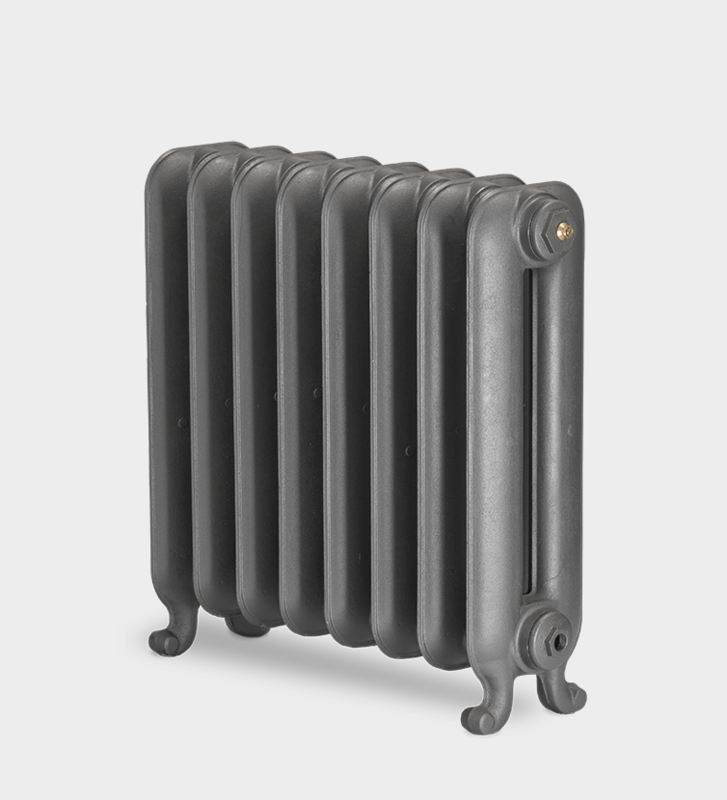 The simplicity of the Bartholomew enables many custom finish options, to transform the clean, smooth lines of this radiator into a delightfully stylish feature, for any room.